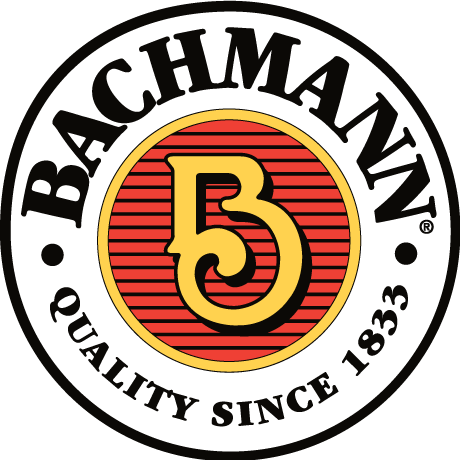 Founded in Philadelphia, Pennsylvania, Bachmann is now part of the Kader group, who’s model products are made at a Chinese Government joint-venture plant in Dongguan, China. Bachmann is one of the largest model train manufacturers, with entry-level train sets accounting (in terms of volume) for the most world-wide sales. Apart form it’s entry-level offerings, Bachmann also manufactures a premium range of model railroad products branded under the Spectrum line. In 1988 Bachmann introduced the “Spectrum” line of higher quality equipment, including updated motors, more realistic paint schemes, and better detail. Graham Farish originally became a major supplier of British outline N scale models under the GRAFAR label. In 2001, Graham Farish was purchased by Kader Industries and absorbed into Bachmann Industries. Bachmann immediately closed the Poole facility and moved production to China, setting about improving the at times poor model robustness of the products by redesigning and latterly reintroducing the entire range. Bachmann have since then increased the size of the Farish range, by duplicating models introduced to the Bachmann OO range. Farish models are typically manufactured by down-scaling OO components. Needless to say the OO models have more detail and more closely resemble the original railway vehicle. Since 2006 Bachmann has been concentrating on implementing a Digital Command Control (“DCC”) system and products in its product lines, with the help and partnership of the German company, Lenz Elektronik, GmbH. Bachmann released its Dynamis DCC system in 2007 which enabled Bachmann to catch up technologically with other DCC companies. Currently Bachmann HO Spectrum lines are DCC on board, while the vast majority of its N Spectrum lines are DCC-ready.